e-Learning is a good opportunity for companies to up-skill their employees and to meet the demands of lifelong learning but the implementation of it needs to be well prepared and managed because it takes often high investment costs both on the financial and the organisational side. That is why it is important for a company to know if it is e-learning ready. E-readiness and e-learning readiness are already well covered in literature and several theoretical models are suggested. We developed an e-learning readiness measurement instrument based on these models. We used it as a survey instrument to conclude about the e-learning readiness of Flemish hospitals. Schreurs, J., Gelan, A. & Sammour, G. (2009). E-Learning Readiness in Organisations – Case Healthcare. 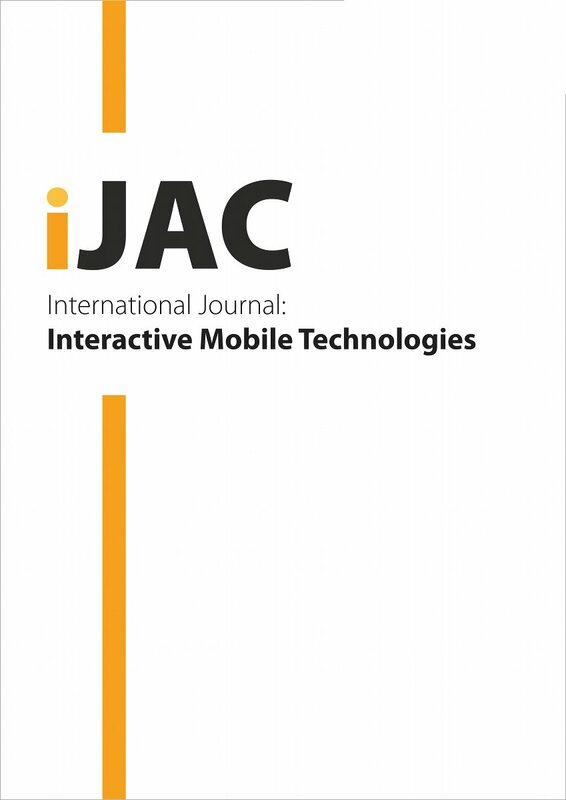 International Journal of Advanced Corporate Learning (iJAC), 2 (2), 34-39. Kassel University Press GmbH. Retrieved April 26, 2019 from https://www.learntechlib.org/p/45694/. Aydin, C.H. & Tasci, D. (2005). Measuring readiness for elearning: reflections from an emerging country. Educational Technology& Society, 8 (4), 244-257. 839902250758) Bowles M. (2004): Relearning to e-learn: strategies for electronic learning and knowledge, Melbourne University Press. Chapnic,S. (2005). Are you ready for e-learning? Learning Circuits: ASTD’s Online Magazine All about e-learning. Chorng-Shyong, Jung-Yu, Yi-Shun: Factors affecting engineers’ acceptance of asynchronous e-learning systems in high-tech companies. Information& Management, Vol 41, Issue 6, 2004, pages 795-804. Lytras M., Sicilia M. (2005) Knowledge Society a Manifesto for Knowledge and Learning, in International Journal of Knowledge and Learning, 1(1), pp: 1-11  Mungania, P. The Seven E-Learning Barriers Facing Employees. The Masie Centre, 2003. E-Readiness in the Social Care Sector  Miltiadis D. Lytras (2007) Teaching in the knowledge society: an art of passion, International Journal of Teaching and Case Studies (IJTCS), Volume 1-Issue 1/2, pp. 1-9. Pfaus, B (2004) e-Learning Readiness: An international perspective. The e-learning developers’ journal, Sept. 2004  Piskurich, George M. (Ed.) (2003) Preparing Learners for Elearning. NY: John Wiley& Sons Inc.
 Powell, G.C. (2000) Are you ready for web-based training? Educational Technology& Society, 3 (1), 52-55.